Over 60 people have signed up for the event, now in its second year. 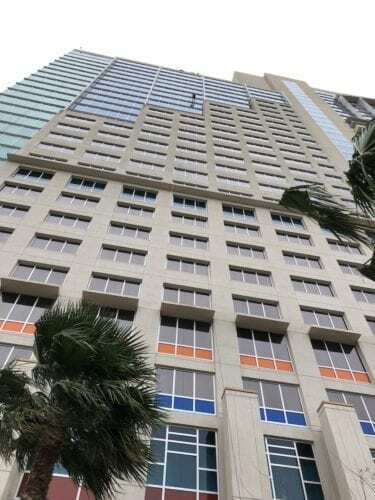 Those brave enough to participate will rappel 428 feet down the side of the 32-story Hyatt Regency Orlando on International Drive. Last year, the Over the Edge event raised $115,000 for Give Kids the World. 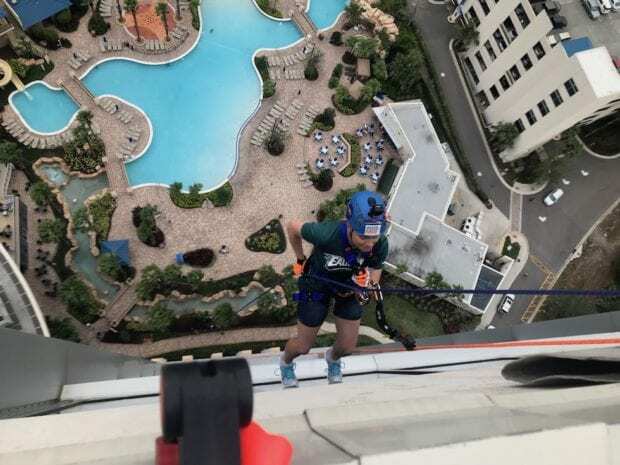 To participate, rappelers – occasionally referred to as “edgers” – must raise at least $1,000. This event is limited to 76 participants, but there are a few spots left. Among this year’s edgers are GKTW president and CEO Pam Landwirth, “Amazing Race” contestant Rachel Riley, and former wish child Olivia Nelson. 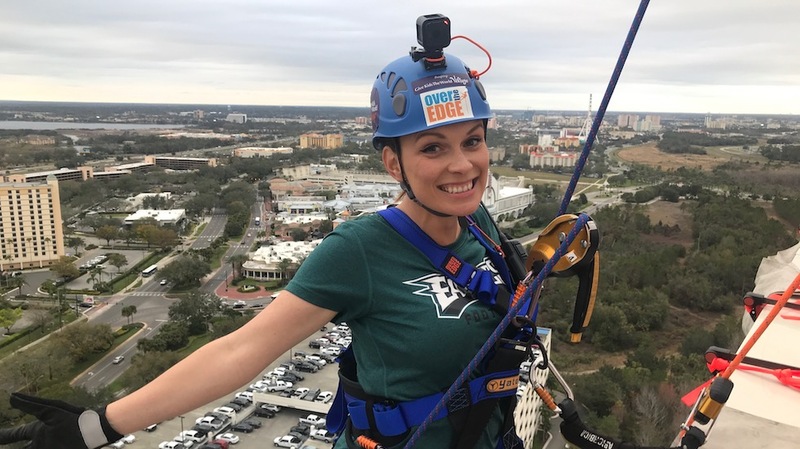 You can help support Give Kids the World without actually going “over the edge” – just visit GKTW.org and choose your rappeler to support. Stay tuned for our coverage of this event on our YouTube channel in the coming weeks!